Land for sale in Colonia Colosio, Playa del Carmen. Land located in development area, 3 blocks from Fifth Avenue and a few blocks from the beach. It has ESCRITURA DE PROPIEDAD! Attention investors, this is the best time to develop. This is an area of ​​rapid transformation and great future investment in short term! 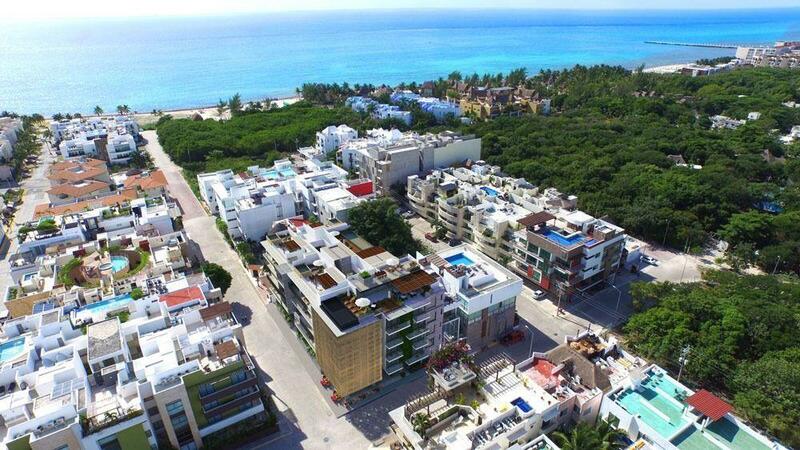 Within Playa del Carmen this is the last area left to develop near the beach and the 5th Av. * The price of this property is in pesos.